It runs on the MediaTek MT6757CD Helio P25 chipset along but, with 4GB RAM and 64GB onboard storage which is expandable via microSD card up to 256GB. The back of the device features a 13Mp + 5MP dual-camera setup with Samsung S5K3L8 sensor and an f/2.2 aperture the front has a 5MP camera. If you live away from your family and never get the time to clean your house, then the Robotic Vacuum cleaner is just the piece of tech you need! A full suite of Intelligent Sensors beneath the robot allow this futuristic looking robotic cleaner to work its way around furniture and avoid stairs or other dangerous drop-offs. Thanks to Simultaneous Localization and Mapping ( SLAM ) algorithm, the vacuum cleaner maps out the ideal route to go about cleaning the house after studying the environment. It has a 5200 mAh battery which gives up to 2.5 hours of run time, enough to clean your house once. 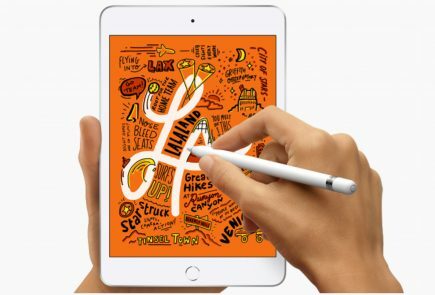 Ideal for people who like living the Bluetooth life as we near the slow death of the headphone jack. These bluetooth earbuds are available right now for about US $20 which is a steal! 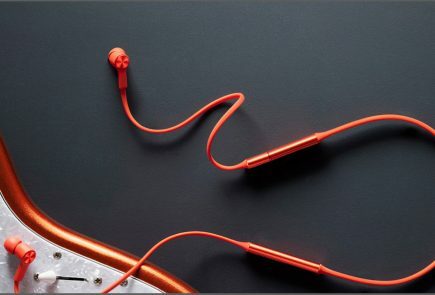 It has Bluetooth 4.1 and IPX4 sweat resistance so that you can take these with you for a run or to the gym. 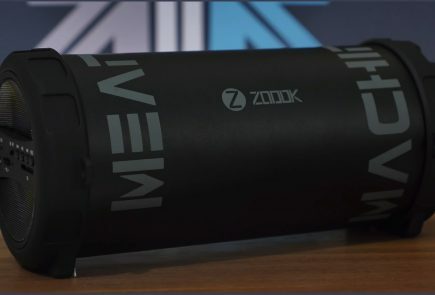 It has a 280 mA battery which translates to a 7 hour play time. 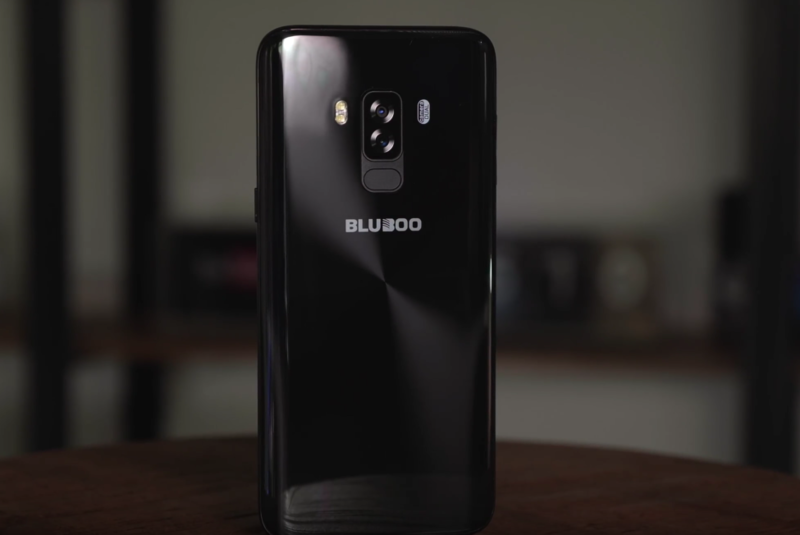 Another budget bezel-less offering from Blueboo, the Bluboo S8+ sounds and looks uncannily similar to the more famousS8+, the Samsung Galaxy S8+. At a price of US $159, this phone has a lot to offer without compromising much on the quality. 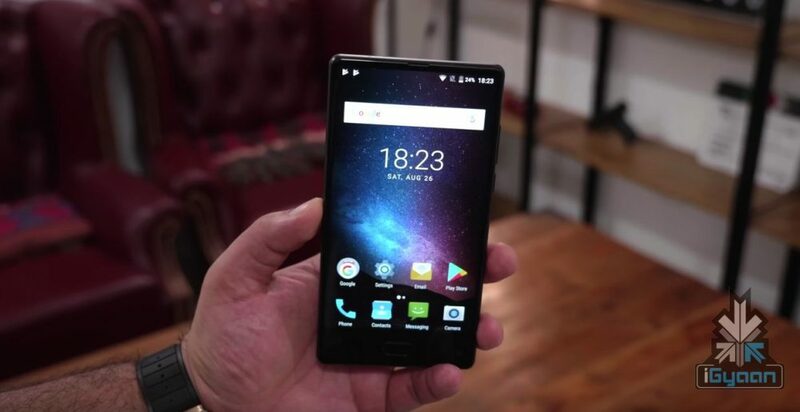 It has a 6 inch display with a 1440 x 720 pc display with minimal bezels at the top and bottom of the phone. Under the hood, the the smartphone has the MediaTek MTK6750T chipset, 4GB of RAM and 64GB of onboard storage. It runs Android 7.0 Nougat and is powered by a 3600 mAh battery. Smart lights are the new trend and a trend that is pricey. 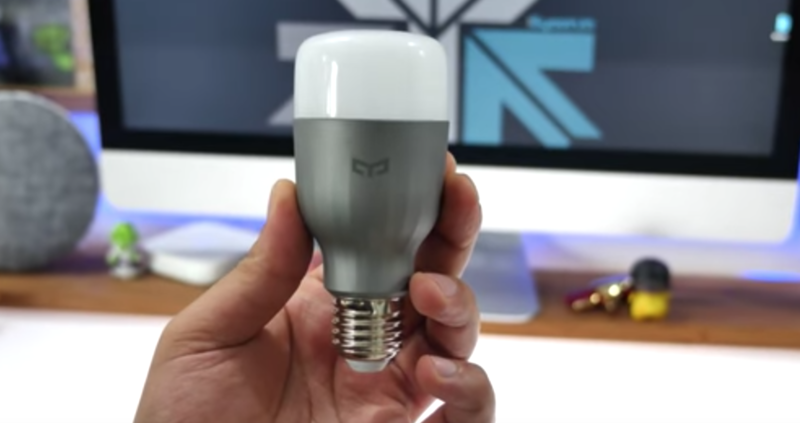 Yeelight RGB light is the budget offering for anyone who is starting to tech out their house or office space. 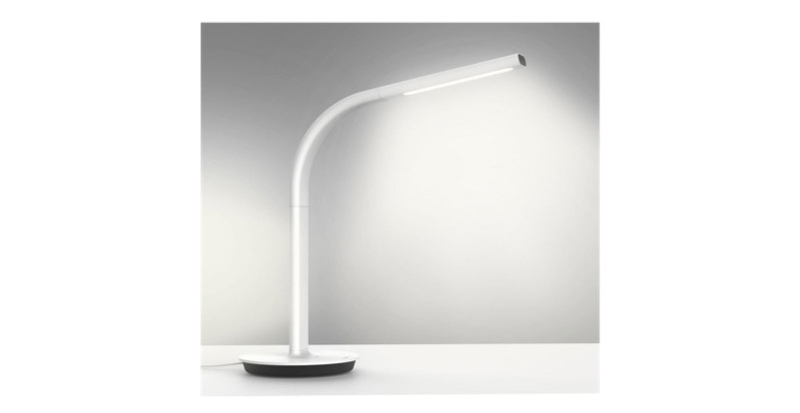 It is available around US $16 which is much cheaper than the likes of Philips Hue. 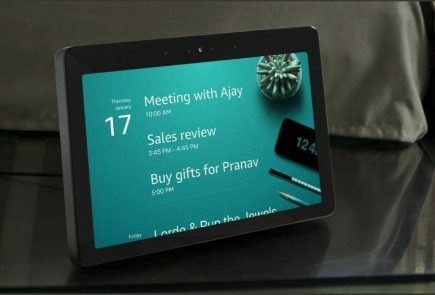 It is controlled via the Mi Home app and connects to other smart devices via WiFi. The Xiaomi Mi Note 3 has a 5.5 inch 1920 x 1080 px IPS LCD display with a pixel density of 403ppi and a 94.4 percent NTSC colour gamut. Under the hood, the Xiaomi Mi Note 3 has the Qualcomm Snapdragon 660 chipset, Adreno 512 GPU, 6GB RAM, and 64GB or 128GB onboard storage options. 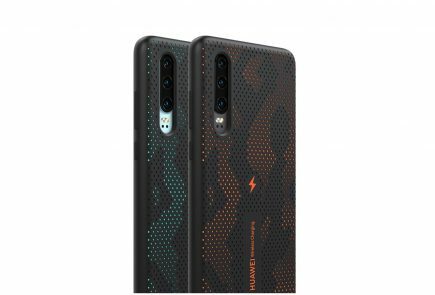 The smartphone is powered by a 3,500 mAh battery with QuickCharge 3.0 through USB Type C port. Out of the box, the Xiaomi Mi Note 3 runs Android 7.1.1 Nougat with Xiaomi’s custom MIUI 8.5 on top. 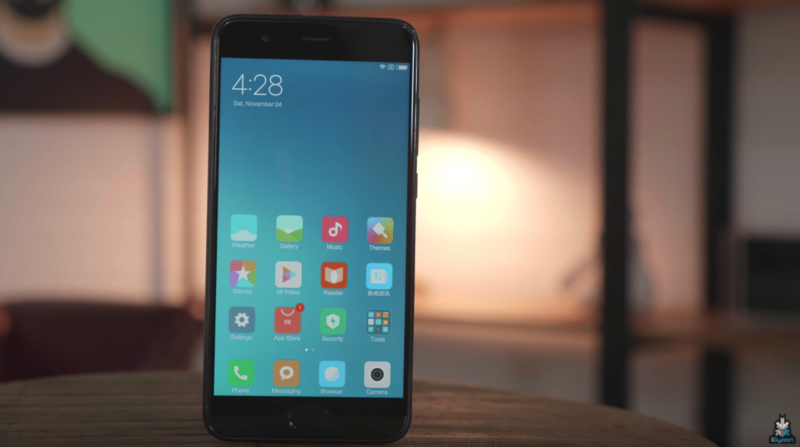 As soon as you boot up the device, you get a software update which brings MIUI 9 with all of its features to the Xiaomi Mi Note 3. The Mi Note 3 features a dual-camera setup at the back. The primary 12MP camera has a wide angle lens and an f/1.8 aperture and the secondary 12MP camera has a telephoto lens with an f/2.6 aperture. The front facing camera has a 16MP sensor with a 2-micron pixel size. Xiaomi has boasted about the phone’s ‘Adaptable AI Beautify’ feature, which the Chinese smartphone maker claims is a result of over half a year’s R&D. The Mi 6 has a 5.15 inch 1920 x 1080 px LCD display. Powering the device is a 3350 mAh battery and the phone runs Android 7.1 Nougat with MUI skin on top. Under the hood, the device has Qualcomm Snapdragon 835 and Adreno 540 GPU for graphics. The fingerprint sensor is housed in the home button just below the display. Xiaomi Mi 6 is also splash-resistant, with the SIM tray also sealed against splashes.The Xiaomi Mi 6 does have stereo speakers and is missing a 3.5mm headphone jack, much like the iPhone 7 and it seems to have become a norm these days. The Mi 6 has a dual camera set up of two 12MP cameras at the back. One of the cameras has a wide-angle lens with 4-axis Optical Image stabilisation with an f/1.8 aperture while the other one is equipped with a telephoto lens with an f/2.6 aperture for 2X lossless zoom and bokeh effect photos. On its front, it has an 8MP camera which records 1080P videos. Talking about teching out your home or office, this smart socket from Xiaomi is ideal for everyone. It connects to your WiFi and can be controlled via the Mi Home app. You can remotely switch the plug on or off and even set a timer for the plug. Next in line is the Bluboo S1 with an impressive 90% screen-to-body ratio and costs around $200 (RS 12,800 approx.). It sports a 5.5 inch 1920 x 1080 display with Corning Gorilla Glass 4 for protection. 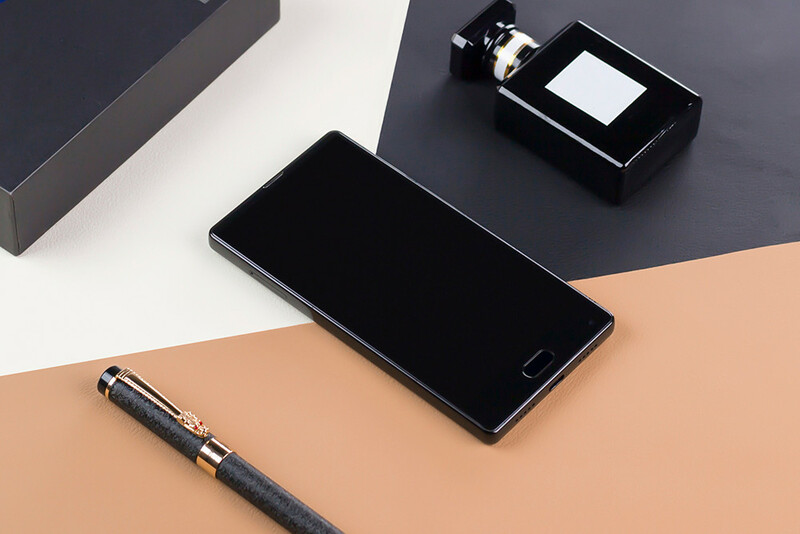 Running Android 7.0 and powered by a 3,500mAh battery, the Bluboo S1 packs the MediaTek Helio P25 chipset. 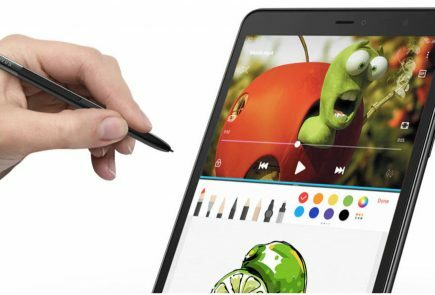 The device also has 4GB RAM and 64GB onboard storage which is expandable via microSD card up to 256GB. For the cameras, it features a 13MP + 3MP dual camera setup at the back and a 5MP front-facing camera which is placed below the display.